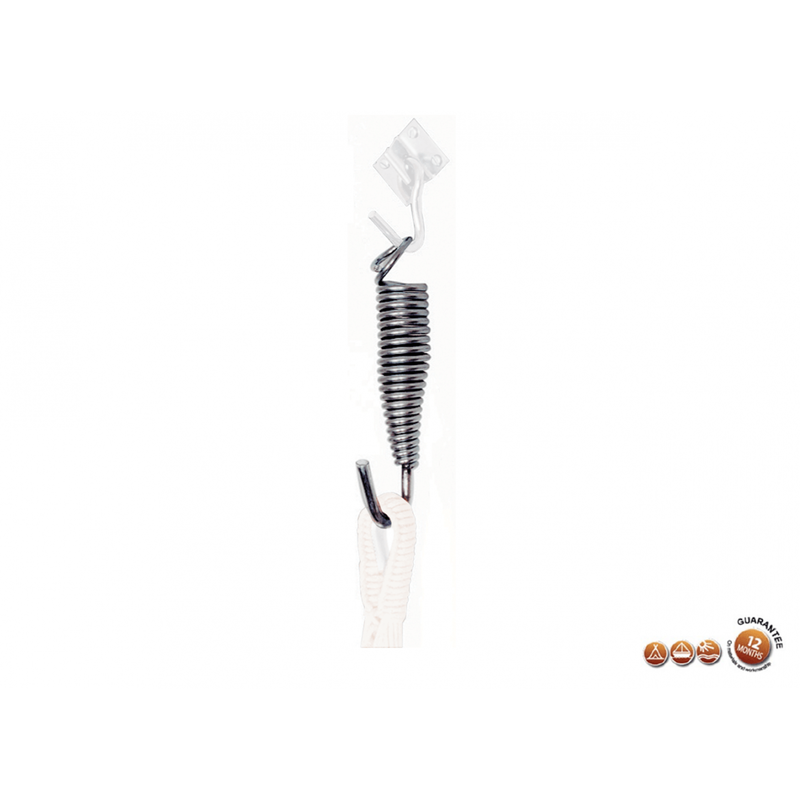 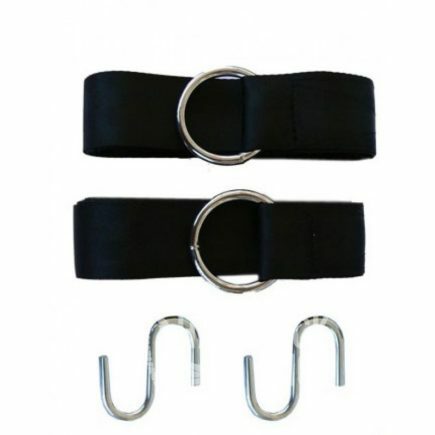 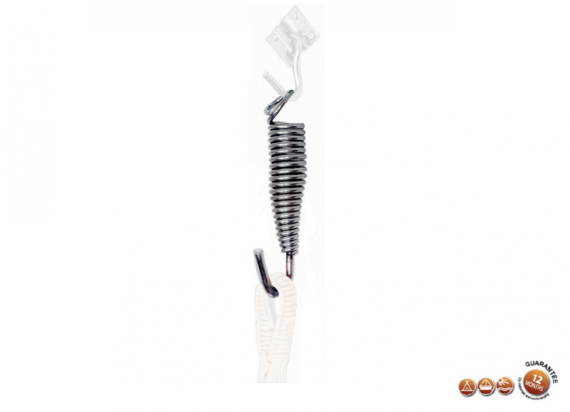 This sturdy steel spring works as a shock absorber for any hammock and adds comfort by giving a little slack as you lie or sit down. 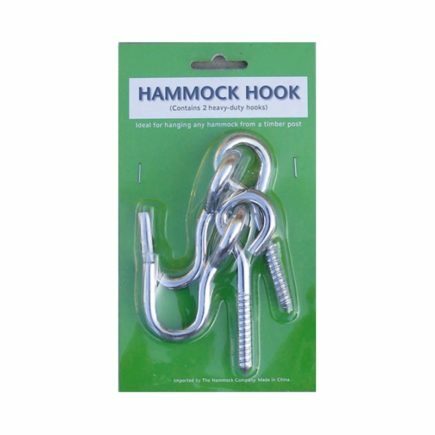 It can also add a bit of extra hanging distance if needed. 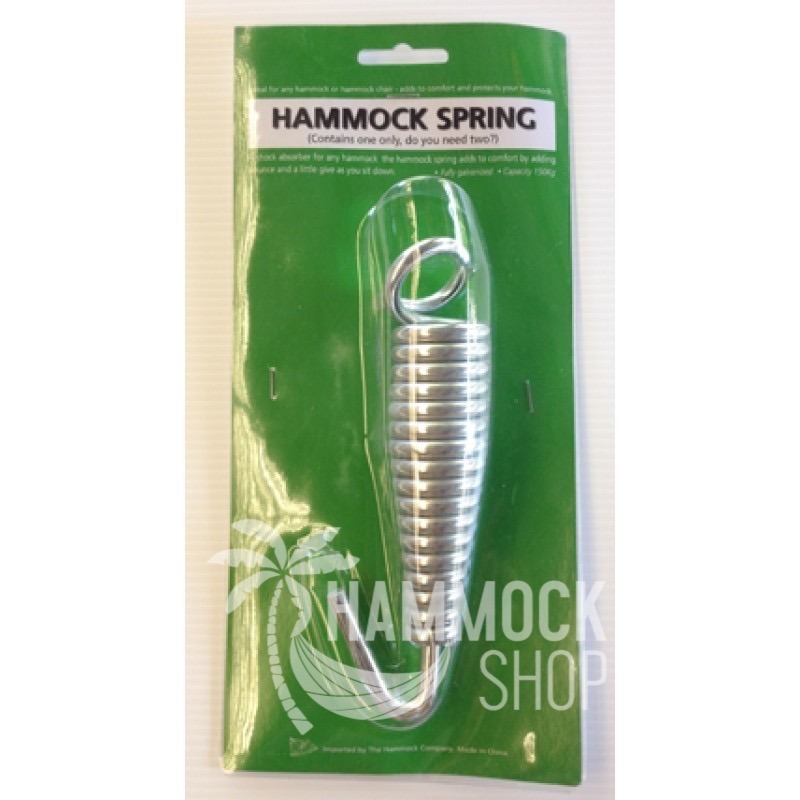 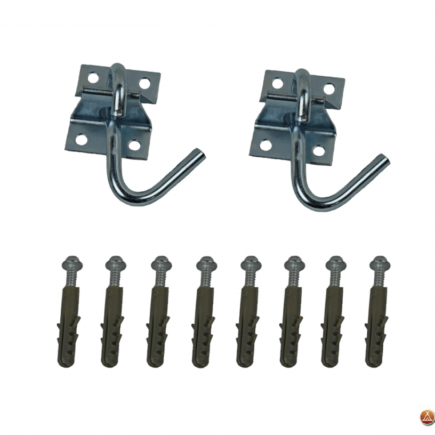 They are optional and are not suitable for traditional hammock stands or frames.